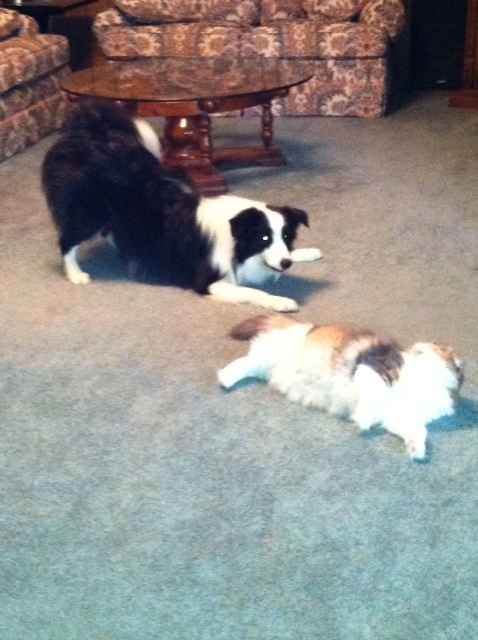 Herding a cat is frustrating work! This entry was posted in Dog training. Bookmark the permalink.